Our first café was established in November 2016 in Siem Reap, Cambodia, home to the beautiful Angkor Wat. 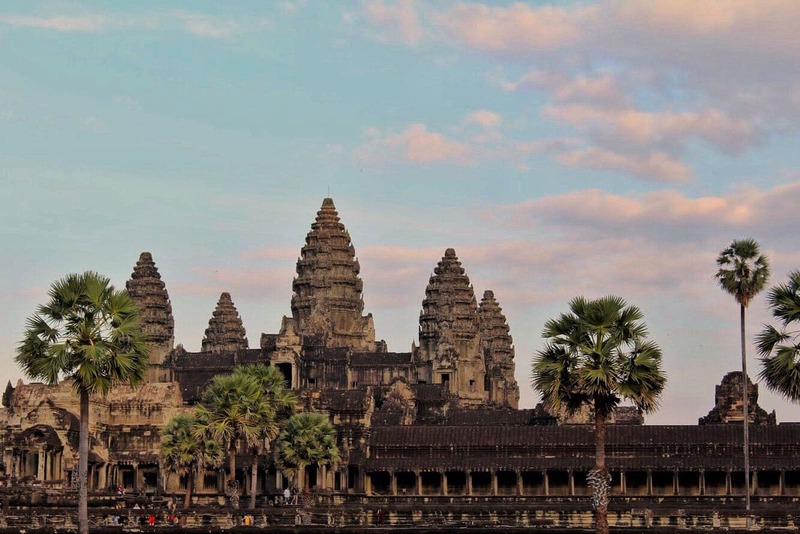 That year it was estimated over 5 million tourists visited Cambodia, the vast majority of them staying in Siem Reap to see Angkor Wat. Tourism is a thriving multibillion dollar industry in the region. Yet, despite the boom in hotels and restaurants, Siem Reap remains one of the poorest regions in Cambodia. Malnourishment levels are high and school completion rates low with the cycle of poverty preventing many families from accessing education. We help local communities to help themselves one amazing café at a time.